"MDH / BCH," has made it past the first stage of Get On The Shelf! Help us out and VOTE FOR US today through September 2nd. Thank you for your help! Welcome to our website! 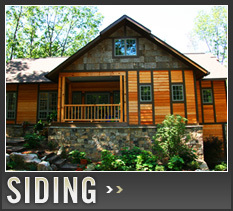 Stein Wood Products is a division of Stein Construction which has operated in the Chattanooga, TN area since 1912. 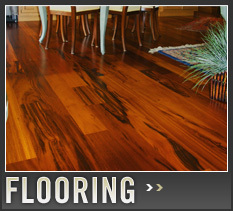 In 1996, we began our business custom milling flooring out of locally reclaimed wood. We would salvage timbers out of old textile mills that were being demolished and produce the most gorgeous Antique Heart Pine floors you have ever seen. 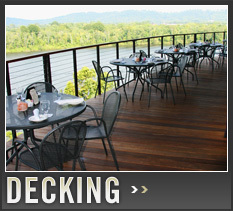 While we still do custom milling, Stein Wood Products has evolved into a provider of imported wood floors, decking, and siding products. 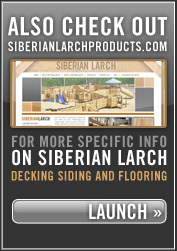 We have developed relationships with highly regarded manufacturers and sawmills in Europe, South America, and Russia. The woods coming from these regions of the world have a lot to offer in both aesthetics and performance. Our goal every day is to provide exciting alternatives in wood products of the highest quality and at reasonable pricing. Our history of actually milling flooring ourselves has given us a strong foundation in understanding the quality of material you deserve in your home. We have the ability to deliver our materials to anywhere in North America. We hope you enjoy looking around our website!